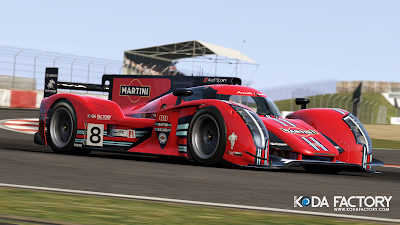 Asano LM11 aka Audi R18 : pC.A.R.S. 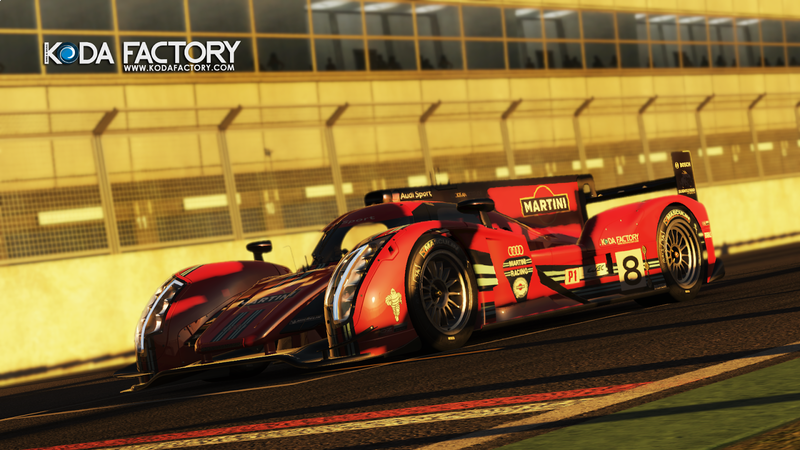 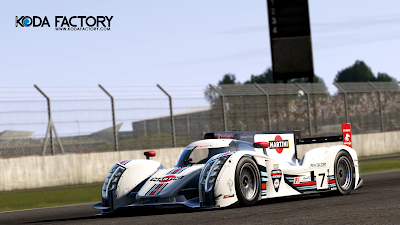 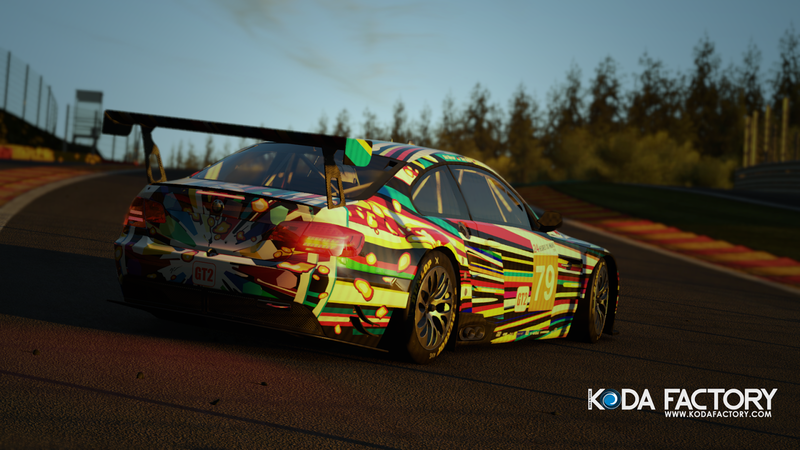 LMP Martini Racing : pC.A.R.S. A Le Mans Prototype (LMP) : pC.A.R.S.